With summer winding down, I’m seeing more and more visitors that remind me that fall and winter aren’t far away. I’m glad I spent last weekend working in the yard and garden, because this week the spiders have come out in full force. Their webs cover the bushes, deck stairs and the front porch railings, where they’ve spun beautiful designs that seem to glow in the early morning sunlight. The spider above was in the process of weaving her web when I was out watering and didn’t seem to mind the shutter clicks of the camera. The milkweed is in full bloom now, and I’ve enjoyed the many butterflies and pollinators that regularly visit. Last weekend I counted six Monarchs, which is more than I saw all of last year. Unfortunately, I didn’t have my camera at hand, but these fritillary butterflies are another favorite I’ve enjoyed this summer. With Labor Day weekend now a recent memory, it’s time to think fall. I hope the cooler temperatures don’t arrive too soon, though, for there are many industrious insects that still have a lot of work ahead of them, whether laying eggs or taking on that long migration. And, I’m not ready to bring out those mittens and snow boots any time soon! I’m so happy to learn that you have had monarch sightings. That plucks my heartstrings. Love the DOF in the web and those frittilaries are simply stunning!! We have plenty of spider webs as well. Very intricate in design and construction. I almost walked into a huge garden spider when I went down the steps outside today. 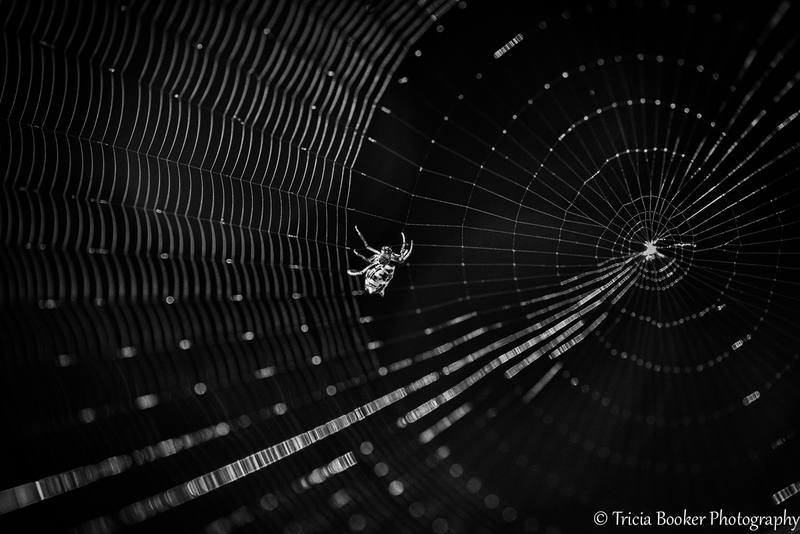 The beauty of the spider AND the fact that I almost walked right into the web….took my breath away.